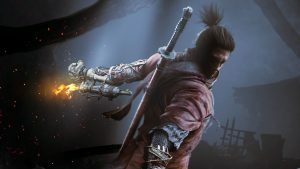 Last night, when I concluded my assessment of Sony’s E3 showing, I ended by saying that they had had far and away the best show, and that I didn’t see how Nintendo could possibly top it. I had good reason to be cautious about feeling too excited for Nintendo- they had been downplaying their E3 presence all year long, and they had insisted that they would only show off 2017 games. This led me to conclude that their E3 show, at just 25 minutes long, would just be a look at upcoming games, and nothing more. I was wrong. As we have all learned over the years, one should never doubt Nintendo. Because somehow, today, with a short, pre-recorded 25 minute long stream, Nintendo ended up having far and away the best showing at E3 this year, so far. And in a dramatic break from tradition, they ended up doing what people wanted them to do, not what people expected them to do. There was so much packed into that short little stream, that it’s actually hard to unpack it all. Nintendo had multiple new announcements- the beloved Rocket League, which has been discussed and requested for the Switch a lot, was confirmed to be coming to the system, with full functionality intact and cross platform multiplayer. Nintendo then moved on to announce a multitude of brand new games for the Nintendo Switch- a new Kirby game, a new Yoshi game, confirmation that Xenoblade Chronicles 2 is indeed launching this year, and not next year as several rumors had begun to claim, and in a bombshell announcement, confirmation that Pokemon is indeed going to be coming to the Nintendo Switch. It’s not coming any time soon- it’s only just begun development, and they were insistent that it will be a while before we see it, but after the crushing disappointment people felt after the Pokemon Direct a few weeks ago, Nintendo confirmed that Pokemon is indeed making the jump to the Switch, making the Switch the first home console ever to get a full fledged Pokemon game. 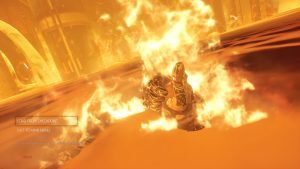 "At any other time, Pokemon on Switch would have been the biggest announcement from the show, but Nintendo managed to top it with the announcement of Metroid Prime 4." At any other time, this would have been the biggest announcement from the show, but Nintendo managed to top it. 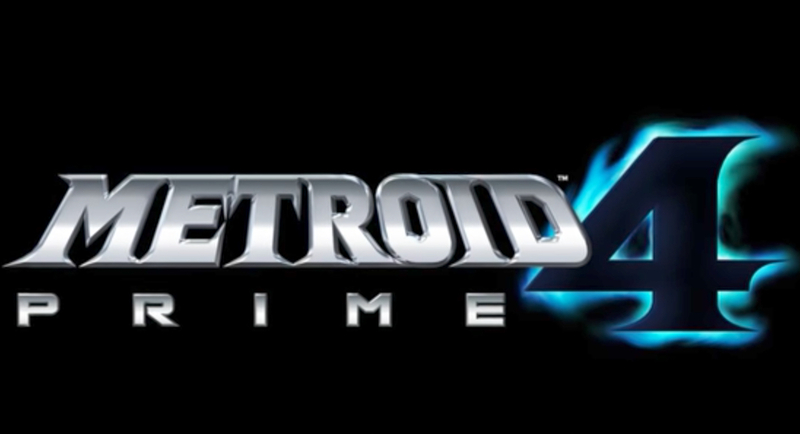 It was with a short teaser – we didn’t actually see anything but a logo and some music – but Metroid Prime 4 was announced and confirmed for the Nintendo Switch, ending the long suffering of Metroid fans worldwide, and giving Nintendo by far the best, most impressive surprise announcement of an E3 that has otherwise been very underwhelming on that front so far. 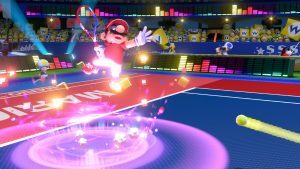 Nintendo also showed off more of the games that we know we are getting this year- we got to see some of ARMS, Splatoon 2, Pokken Tournament DX, Mario Rabbids: Kingdom Battle, and FIFA 18, but we also got to see more of Fire Emblem Warriors, as well as the first proper reveal of the upcoming expansions for The Legend of Zelda: Breath of the Wild. Nintendo decided to cap things with a showcase of Super Mario Odyssey, a game that looks so great, it may end up being the best game of the year when it releases- yes, that’s right, better than even Breath of the Wild. When you couple that with the release date (October, so far earlier than anyone expected), you have every reason to be happy. The best part was that the festivities didn’t even end after the showcase itself was over- Nintendo went on to show some jaw dropping footage for Mario Odyssey in the Treehouse stream, which was also where they announced another new Metroid game– Metroid: Samus Returns, a full fledged remake of the Gameboy game Metroid 2: Return of Samus, coming to the Nintendo 3DS this year– on September 15, in fact. "You came away from this showing not just impressed at the sheer volume of announcements packed into such a short window, but also feeling really happy and good about the future of Nintendo hardware for the first time in a very long time." You came away from this showing not just impressed at the sheer volume of announcements packed into such a short window, but also feeling really happy and good about the future of Nintendo hardware for the first time in a very long time. It is, for example, now clear that the 3DS is not going anywhere- Nintendo keeps announcing new games for it, and a new Pokemon and new Metroid game for it is as major support as you can expect for the now nearing seven years old handheld. Meanwhile, it was the Nintendo Switch that shone here- not only does it have an amazing lineup this year, with Xenoblade Chronicles 2, ARMS, Splatoon 2, Fire Emblem Warriors, Skyrim, Rocket League, FIFA 18, NBA 2K 18, and Super Mario Odyssey, on top of the already released Zelda and Mario Kart, but its future looks secure and bright going into 2018 as well, with Nintendo announcing some major heavy hitters for the system- Yoshi, Kirby, Fire Emblem, Metroid Prime, and Pokemon? 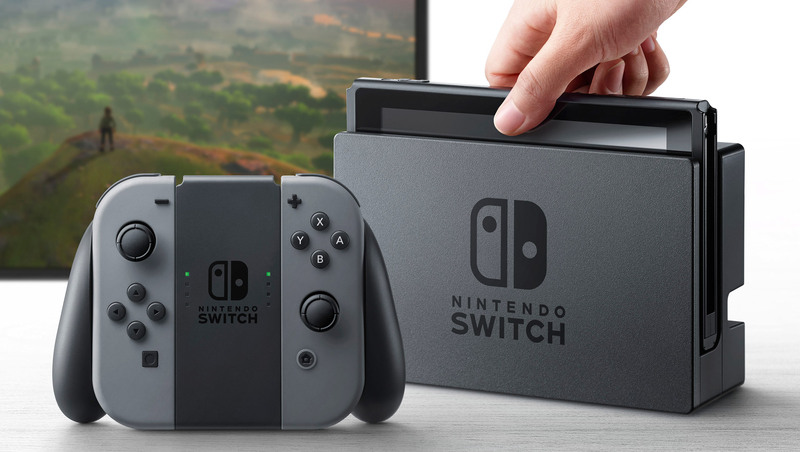 It’s time to be sold on the Switch, it is here to stay, and it is now abundantly clear that Nintendo is going all in on the system, with all of its development teams unified and supporting this one console. The end result was, as people squabbled and argued about Microsoft and Sony, Bethesda and Ubisoft, along came Nintendo, silently, in the background, like a dark horse, and blew everyone’s minds with what is far and away, undoubtedly, the best E3 showing of the year.